Mr. Soetanto is a director with CarVal Investors responsible managing and analyzing structured products including U.K. residential mortgage-backed securities, U.S. non-agency residential mortgage-backed securities and collateralized debt obligations. 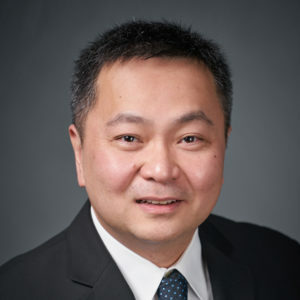 Prior to joining CarVal in 2009, Mr. Soetanto was a senior risk manager with Prudential Asset Management in Singapore where he built a risk management framework for the company. He also worked for AXA Investment Managers and Residential Capital where he analyzed and structured non-agency RMBS. Mr. Soetanto received his M.B.A. from California State University-Fullerton and his B.S. in mechanical engineering from the University of Wisconsin-Madison. Mr. Soetanto is fluent in Indonesian.